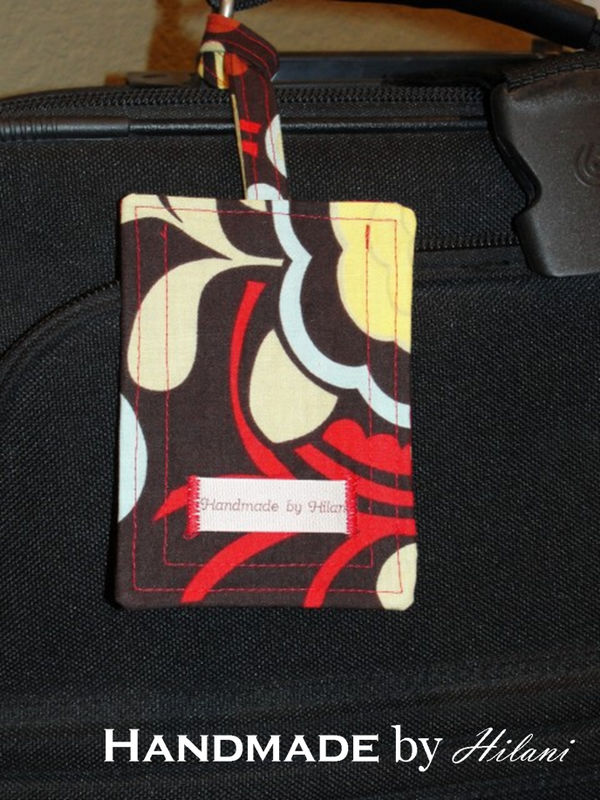 Today is Day Three of our Handmade Holiday Market and we are happy to introduce Handmade by Hilani…. 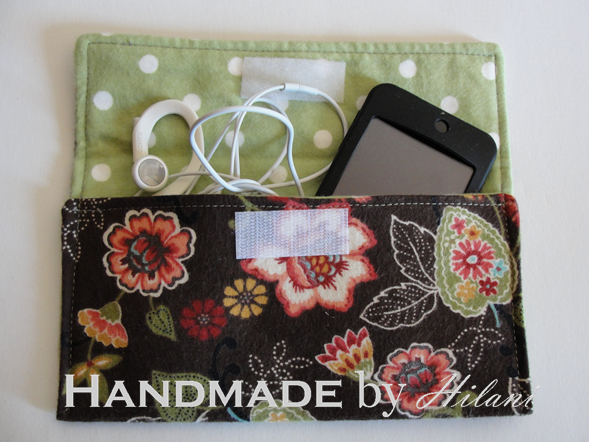 I’m Hilani (pronounced, Hill-Lonnie) from over at Handmade by Hilani. I’ve been blessed to be a guest at Uncommon Designs several times now, and love each time I’m back! 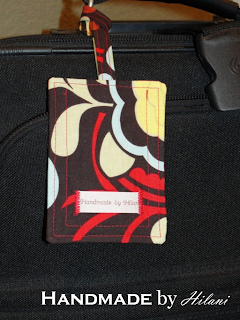 My reason for today’s visit is to share a bit about me, my passion for sewing and the things I create. I’m an early 30’s something Aries who’s been married for 12+ years to a man that still makes me laugh. I’ve acquired the nickname, by friends & family, as the “Go-To” girl. I happily carry that title along side the heart on my sleeve. I’ve been sewing on and off for over 13 years, and never get bored by it. You can find me at the sewing machine every time I’m looking for an outlet. Which is often because I’m kind of hard to sit still. I was considered a big social butterfly growing up and I guess I still am. I noticed when we moved from the West to Mid-West, I felt a strong need to make our new house a HOME. I feel handmade brings a sense of warmth to a persons personal living space. I enjoy being creative, when free time of two boys allows, and I heart family time. Together they place in the the number 1 spot of things I love and enjoy! I currently create around 25 different products. 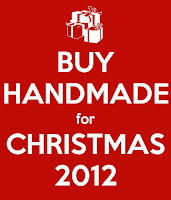 I’ve been selling my creations to the public since February 2010. In addition to the products showcased in the Fall catalog, I have a few more to share, below. I sell a lot of my products at craft shows, so my online shop this time of year is designed for custom orders with a splash of products ready to ship. 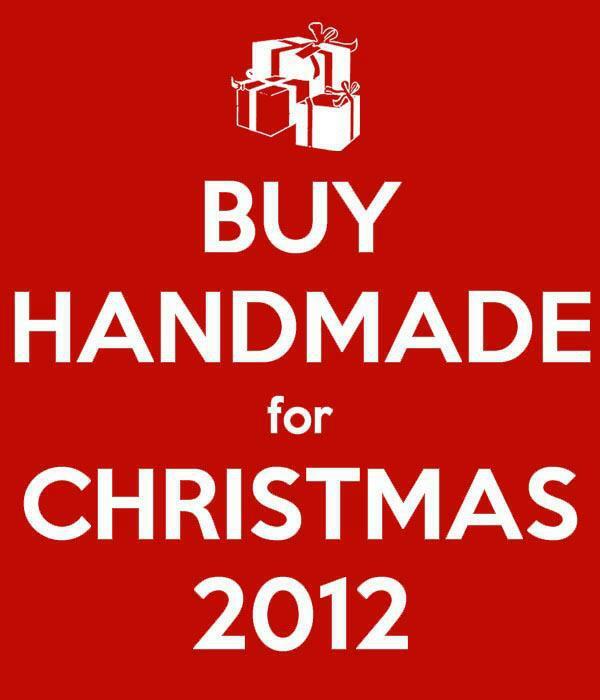 Consider buying handmade this holiday season. I’d love it if you joined me and my community on Facebook or Twitter, thanks and looking forward to meeting so many of you! Thanks a bunch ladies for having me and helping me spread the word about Handmade by Hilani. 🙂 Have a great week!